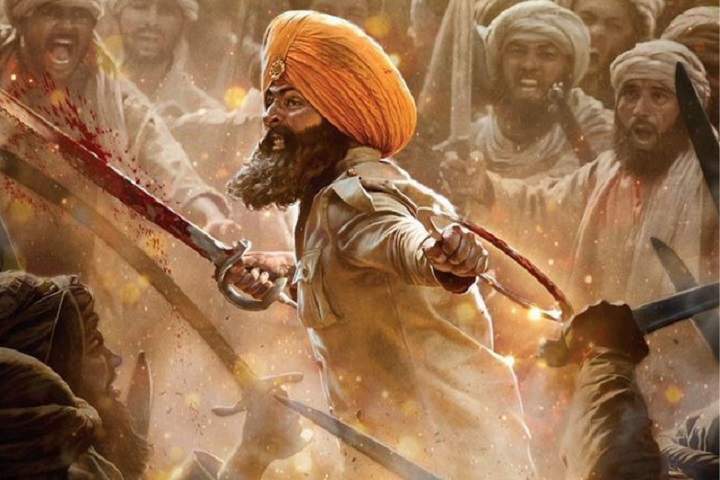 Here is the Hindi movie Kesari box office collection which is a war film. This film is directed by Anurag Singh and produced by Karan Johar, Isha Ambani, Twinkle Khanna under the banner of Dharma Productions, Cape of Good Films, Reliance Entertainment. Kesari got very good reviews from critics and audience. - Kesari becomes the second highest first-day Hindi collection movie in 2019. - Kesari becomes the highest first-weekend Hindi collection movie in 2019. - Kesari is the 3rd highest Hindi collection movie in 2019. - the 28th highest collection for Hindi [All Time].